Distributor / Channel Partner of a wide range of products which include bajaj electrical fans. Bajaj fans is the third largest player in india. 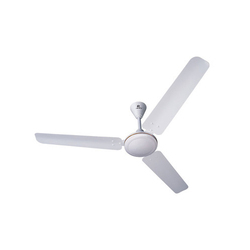 Bajaj fans offers attractive range of ceiling, table, pedestal, wall mounted, exhaust and fresh air fans. The company has also recently launched air circulators, heavy duty exhaust fans for industrial use, as well as pumps and motors for domestic use. We also have a new range for kids with disney characters called "bajaj disney fans". These fans have the mickey and friends series as well as the little mermaid series. Looking for Bajaj Electrical Fans ?